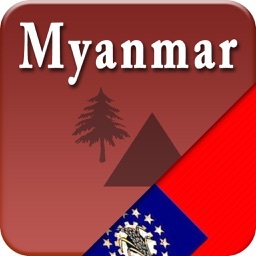 Fully compatible with iPhone, iPad and new iPad with Retina Display Graphics. This will get you started and point you toward some of the possibilities for designing your own vacation. Whether this is your first trip or your 10th, you're bound to come away with your own favorites to add to the list. ***Handy & Comprehensive guide to ElSalvador!!! 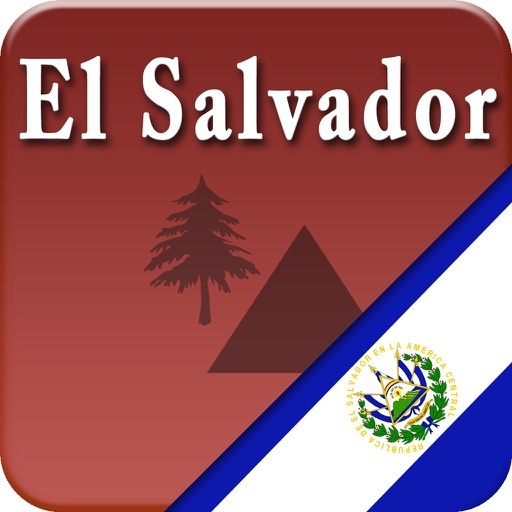 ElSalvador Traveller's Choice App having Complete List of Attractions, Amazing photo gallery, pre populated POI search, Local search, Weather forecast for the next five days and GPS Enabled Map is Very handy when planning your vacation. •Photo Image to the Attraction. 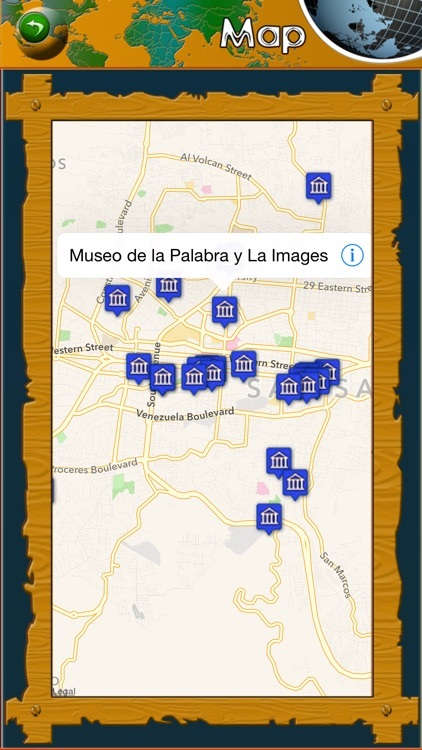 √All the available Attractions are located on the map with interactive guide feature. 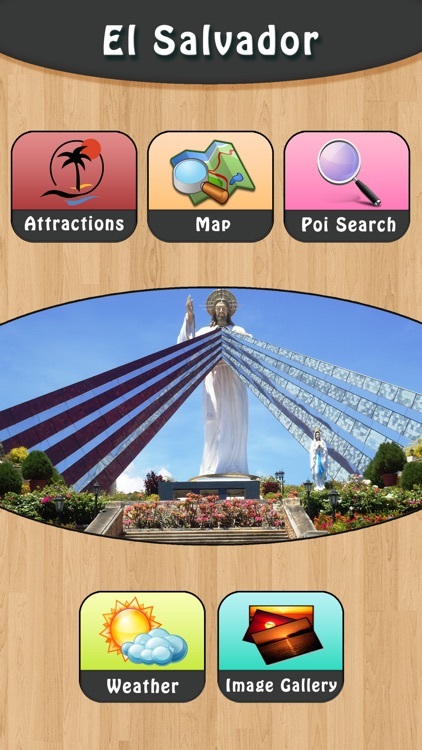 √Any time you can check your GPS location on the map and you can search POI’s around the Attraction. 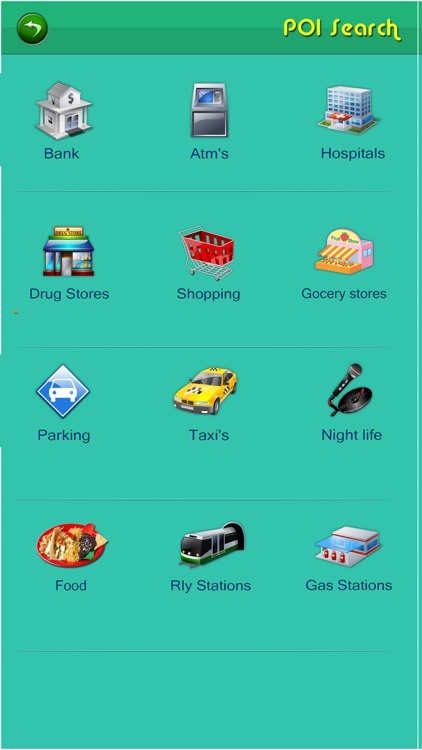 √Through this functionality you can search Banks, ATMs, hospitals, railway stations, gas stations, restaurants, pizza hut centers, drug stores and more along with their phone numbers around your current GPS Location. 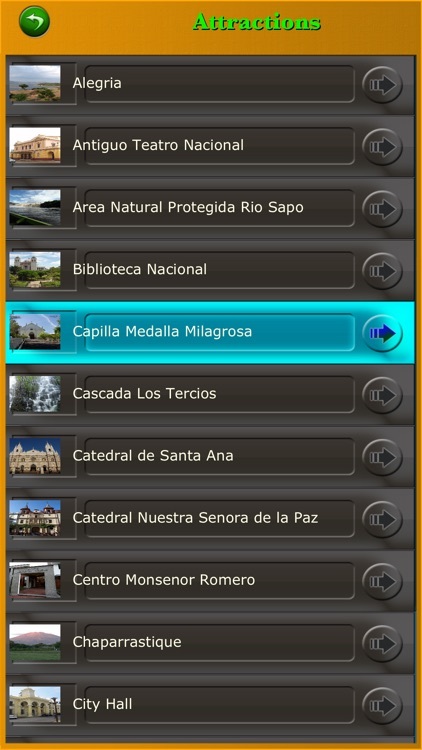 √Tap any Item on the list Gives the distance from current location, address and location on the Map. √Tap the route button exists on the map gives you the route on the map with turn-by-turn driving directions with out leaving the application. 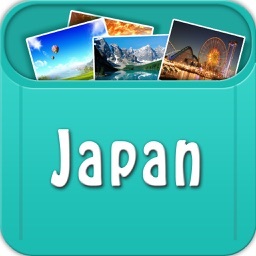 √Zoom, Pan, pinch and drag to any Image. 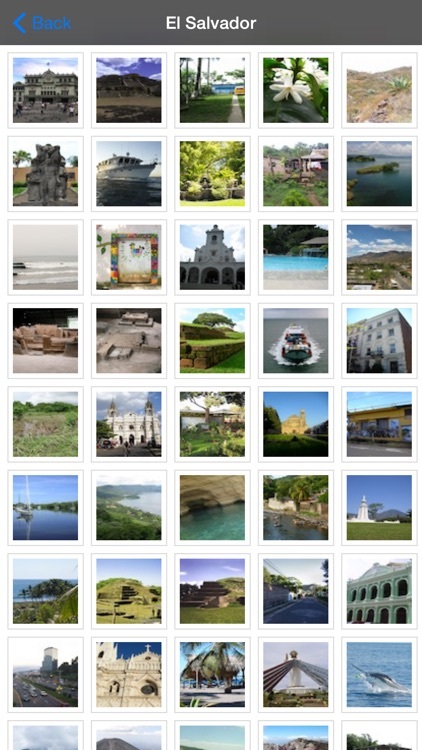 √You can also view the thumbnails of the all Images. 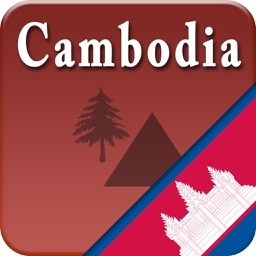 √Weather is the important factor while going on vacation. √You can get 05 days weather forecast so that you can plan accordingly. √Weather info like raining status, temperature min, max in degrees and foreign heat and wind speed details.